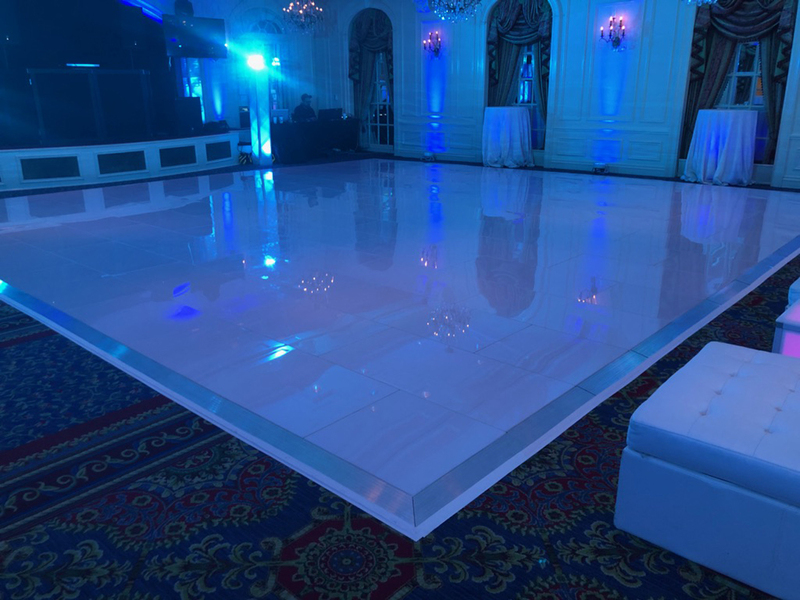 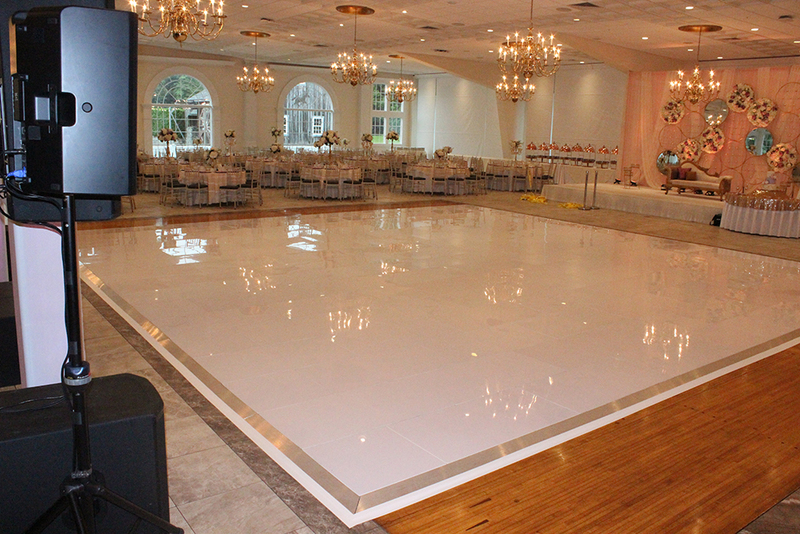 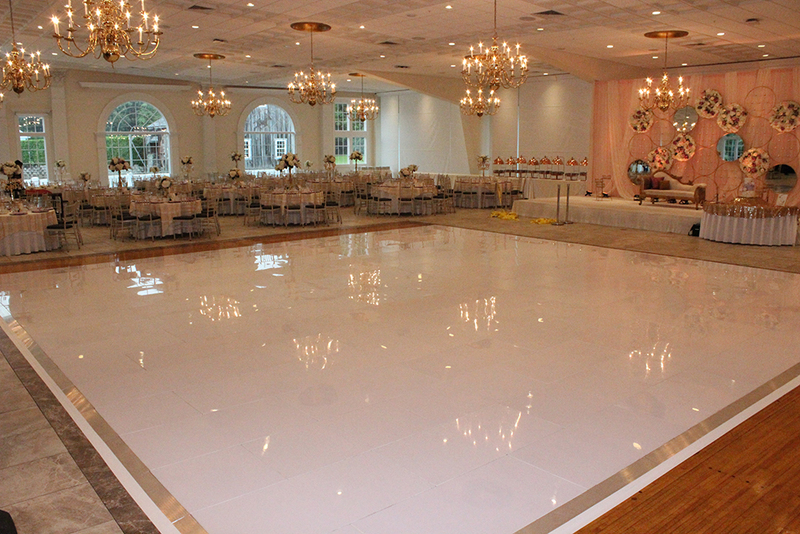 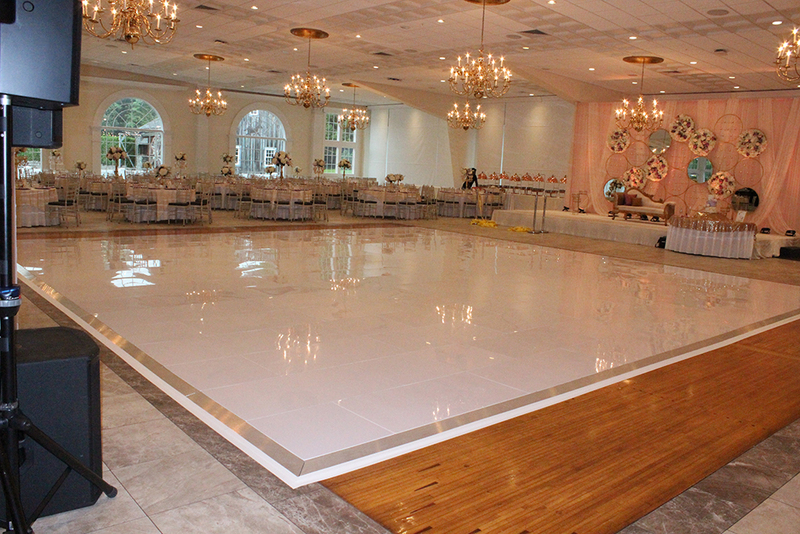 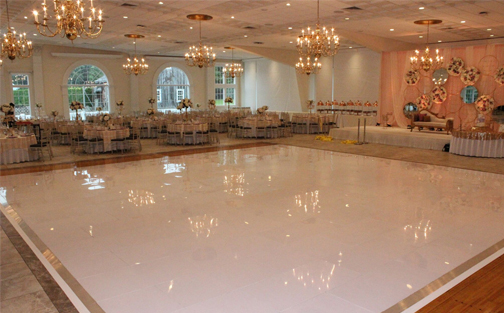 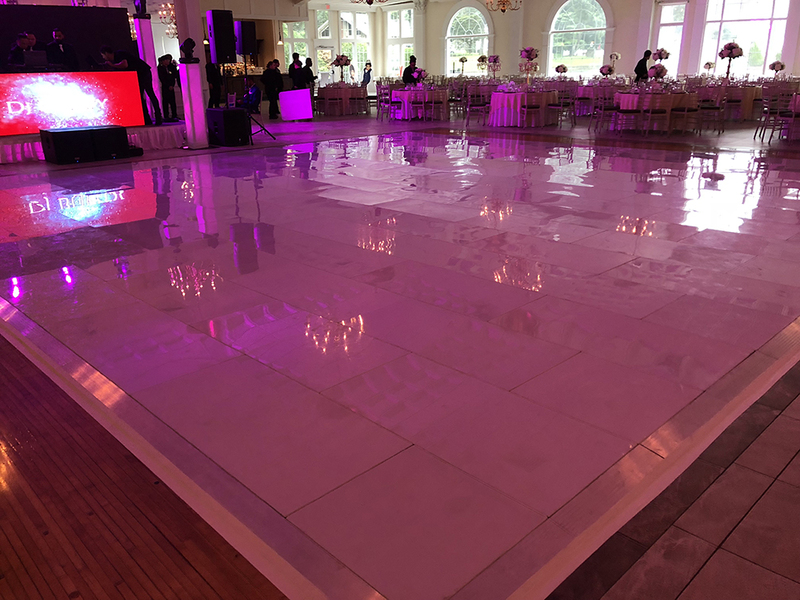 Our new stunning ultra-pure white dancefloor is both elegant and contemporary. 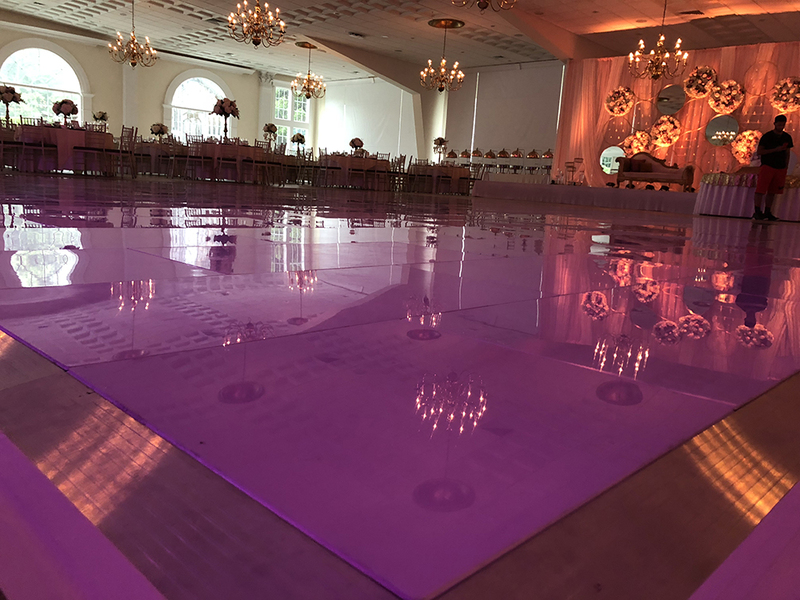 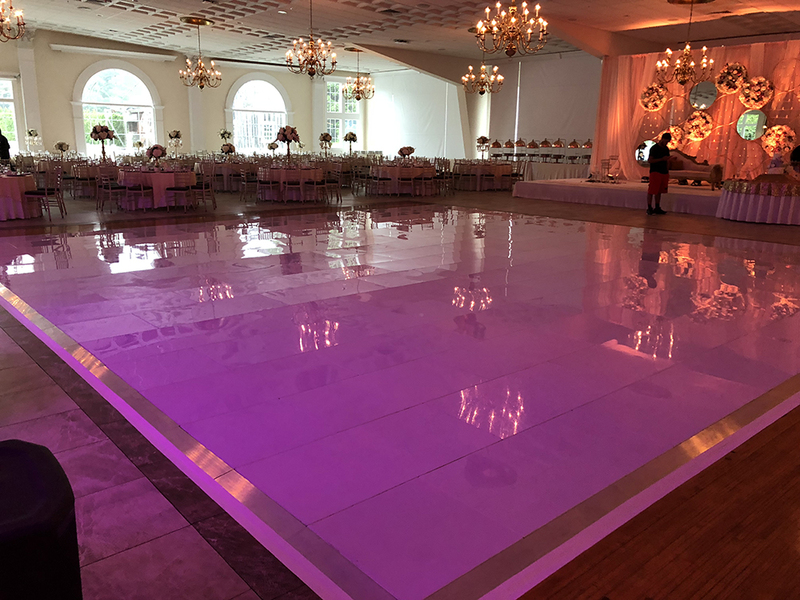 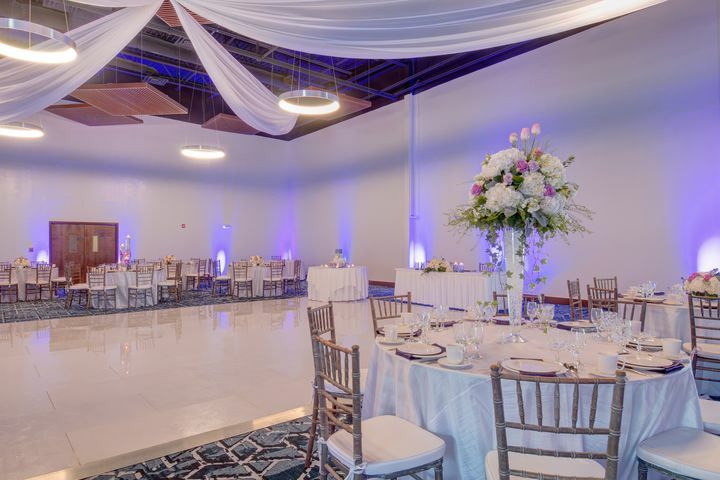 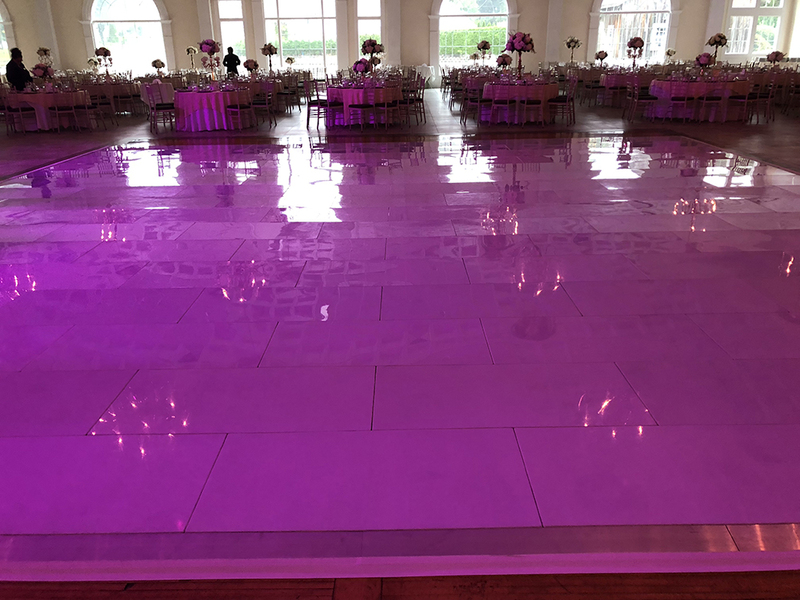 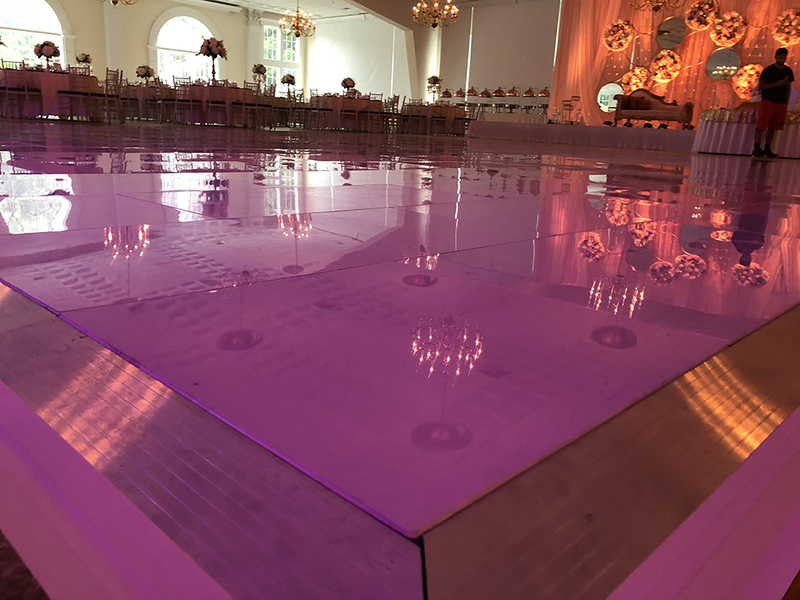 As the room focal point, this dancefloor will instantly transform your venue and is perfect for weddings, and every type of contemporary and traditional function. 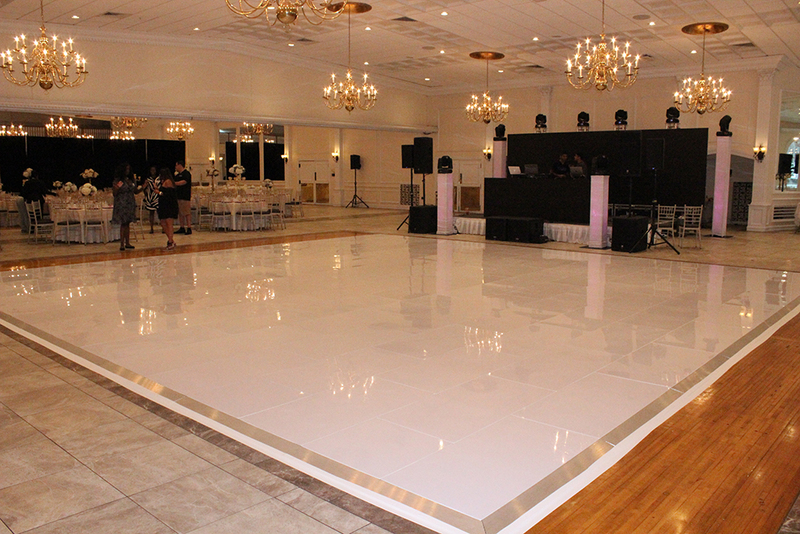 Various sizes are available to perfectly suit your room. 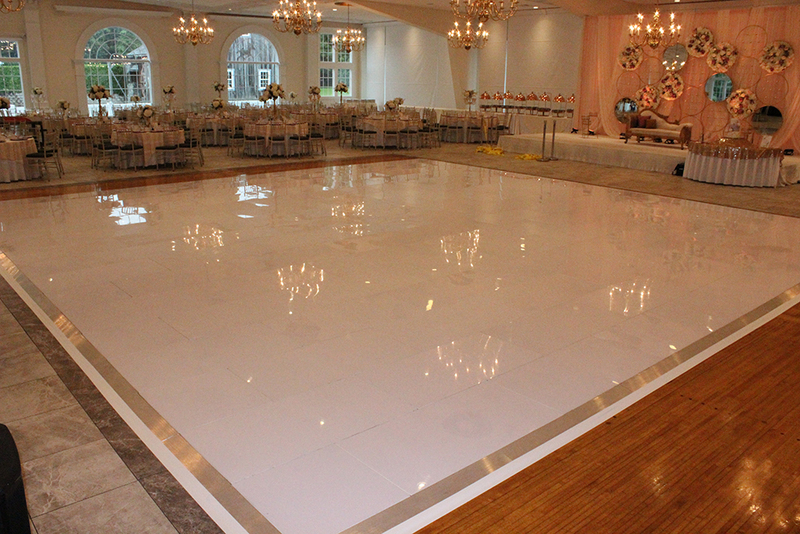 Custom branding & decal options are also available.